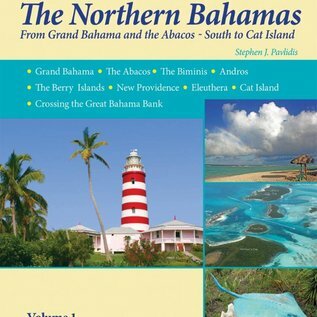 From Grand Bahama and the Abacos South to Cat Island Crossing the Great Bahama Bank The Abacos The Berry Islands Grand Bahama New Providence The Biminis Eleuthera Andros Cat Island Completely Updated Versions of the Pavlidis Bahamas Guides. 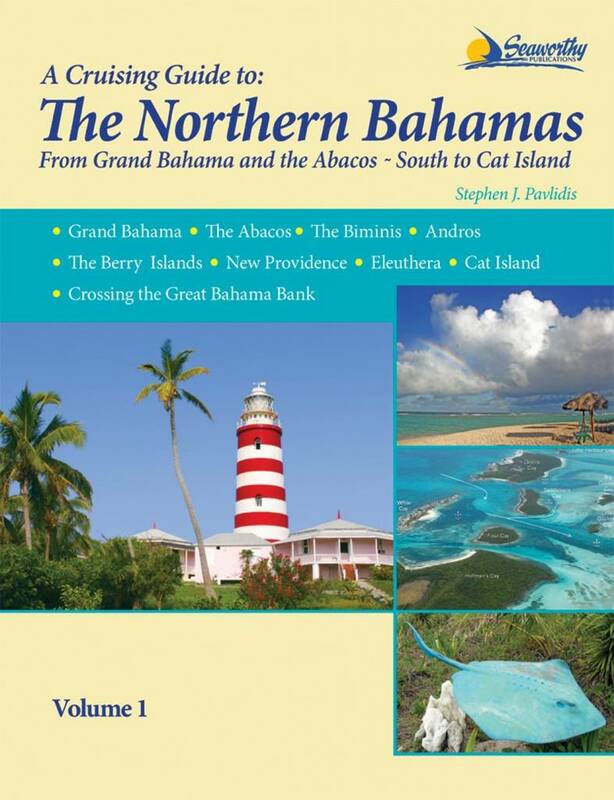 All Original Charts Based on Personal Surveys Conducted by the Author. Extensive Navigational Instructions and GPS Waypoints. New Full-color Aerial Photos and Charts.